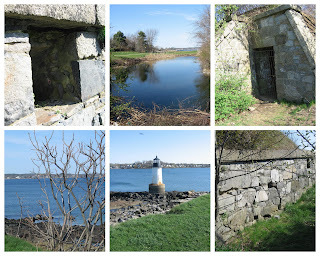 A couple of weeks ago on a warm Sunday we spent the day at Winter Island in Salem, MA. We packed a picnic lunch and soaked in the sun and scenery. Winter Island is rich in history and a great place to wander around with your camera. There is so much to see and Waikiki Beach is great for collecting sea glass. 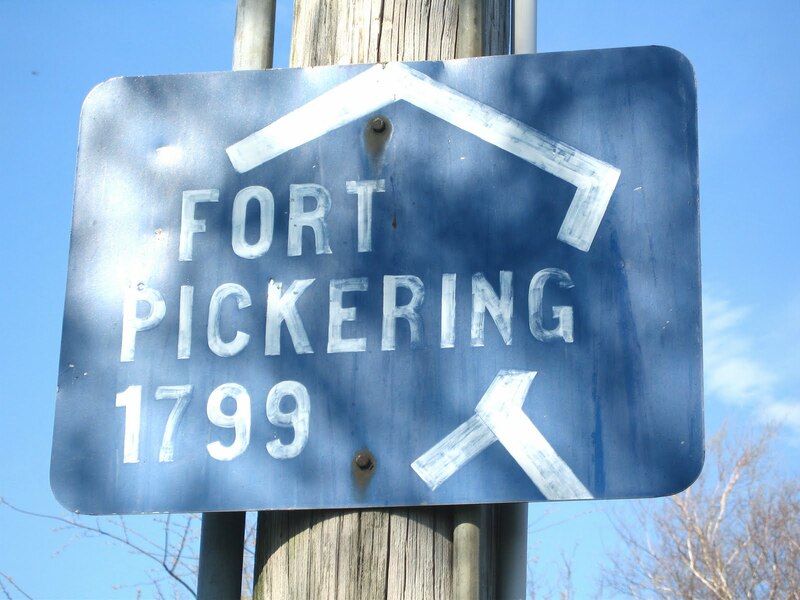 Fort Pickering (prior to 1799 was Fort William dating back to 1634) was a working fort during the War of 1812, as well as the Spanish-American and Civil Wars. You can still see the bunkers and parts of the fort while walking the grounds. 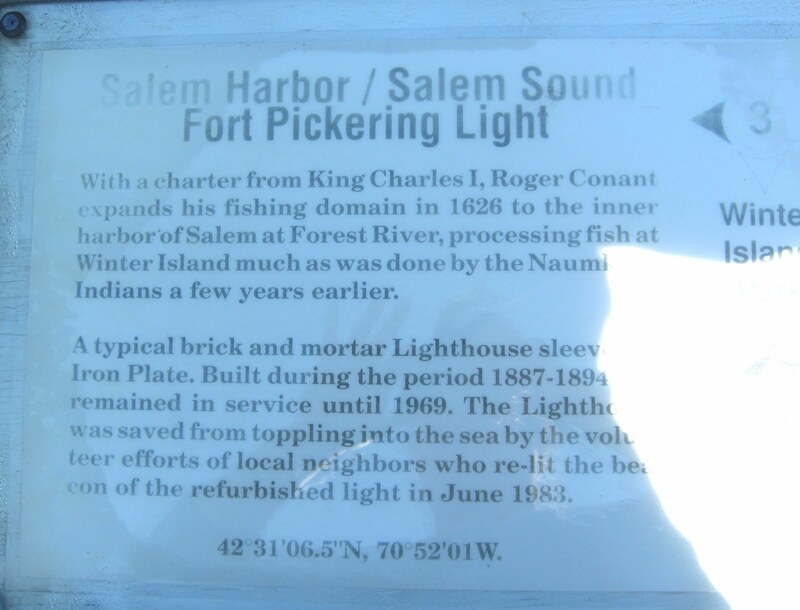 Prior to being active during the wars - Winter Island was at the heart of Salem's fishing industry. The "Essex" ship was also built by mater shipbuilder, Enos Briggs, and then the launch in 1799 was viewed by 12,000 townsfolk. Winter Island Light has been a guide for many ships into Salem Harbor. 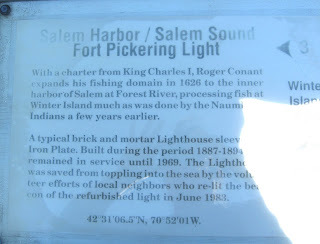 You can read more about the history of Winter Island at Salem Web. There are many places to picnic and camp if you choose!